Many thanks Blowie! Just Dig It – Awesome Team, thanks for your support. Final moments packing bags and trying to get everything I need into as small as possible excess luggage but still looking at 90kgs! On my way to Denver to arrive 2nd Nov ready to hit the slopes for the northern hemisphere season. I’ve just finished off a couple of weeks of intensive dryland training building on my fitness and happy with progress. 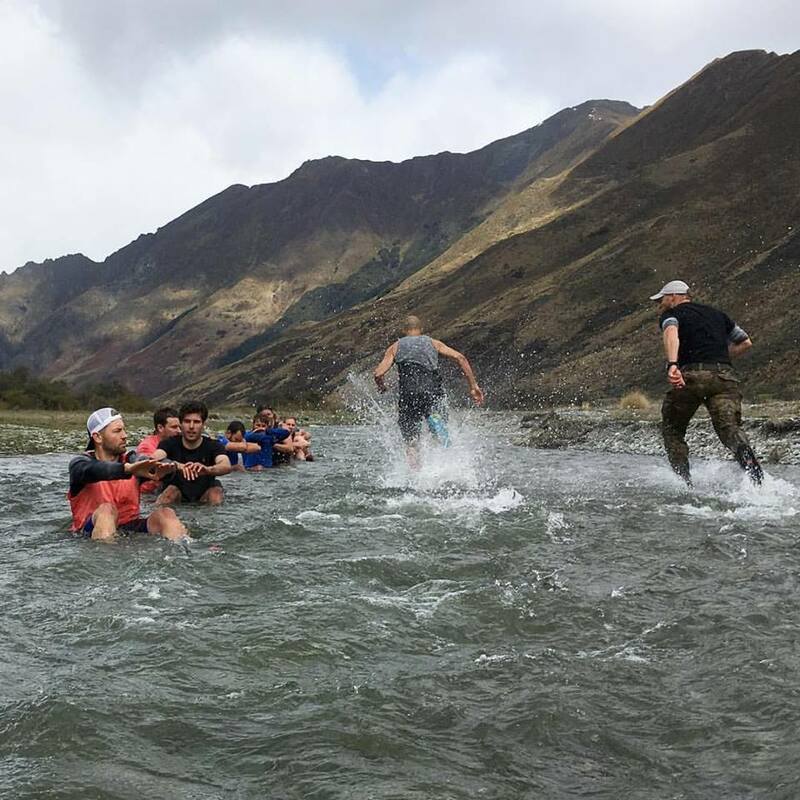 Had a bit of fun with the Lululemon team tackling the MuleNZ course out at Moke Lake with team mate Willis and physio Robbie Moore – rather exhausting morning but a lot of fun diving through mud, running up rivers and over mountainous obstacles to complete the course. Thanks also to continued support from Avoca with more awesome mid layer merino tops, beanies and socks. Looking forward to getting some mileage out of them in the States. For the first four weeks I’ll be based in Dillon just outside Denver, with the first races in Vail, 20th November so I’ll have a little time to get used to the altitude. 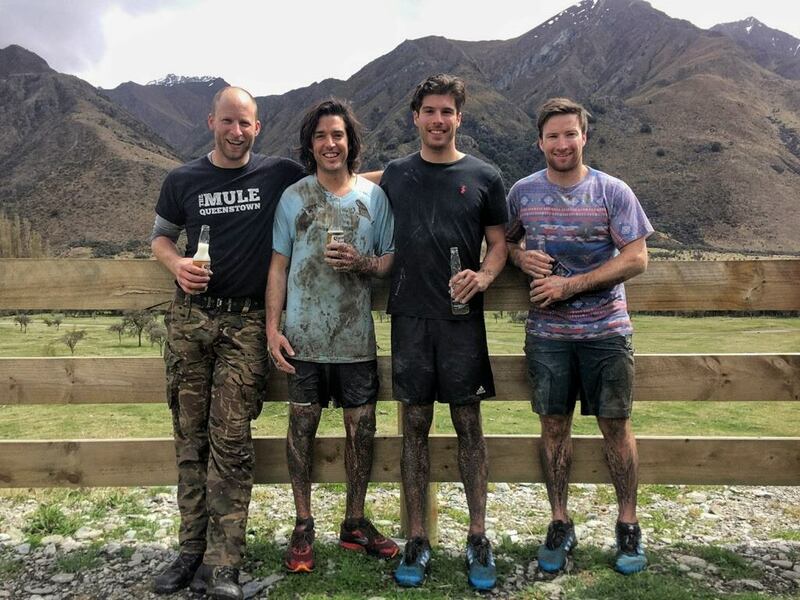 This entry was posted in Updates and tagged Alpine Health and Fitness, Avoca, elite athletes, Just Dig It, Merrell, MuleNZ, Vail by Adam Barwood. Bookmark the permalink.